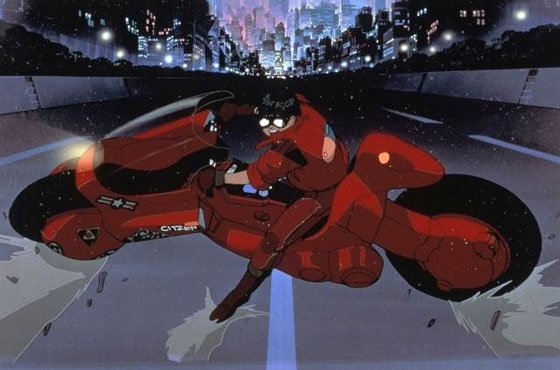 For the last edition of “The Beginner’s Guide to Anime” in 2014, I’m covering the classic film Akira. Anime UK News feature: 2015 – What Next? I’ve co-written a preview article about anime and manga next year. 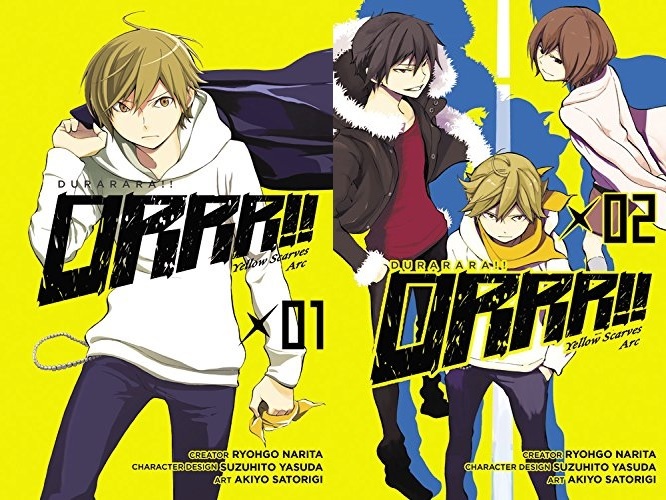 Mention is made to Durarara! !, Junjo Romantica, Dog Days and Handsome High School Earth Defence Club. 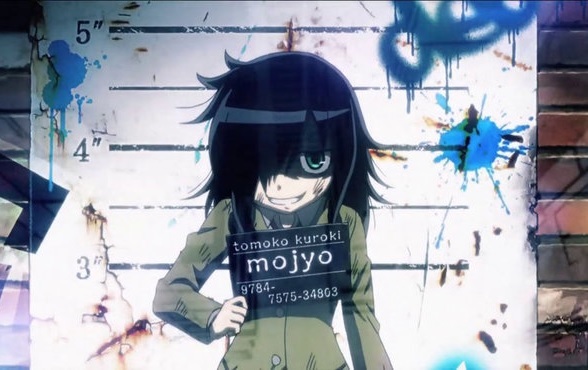 The Beginner’s Guide to Anime this week covers WataMote. Several of we writers for Anime UK News have been giving our verdicts on the best that this year had to offer, as well as some things to look forward to this year. 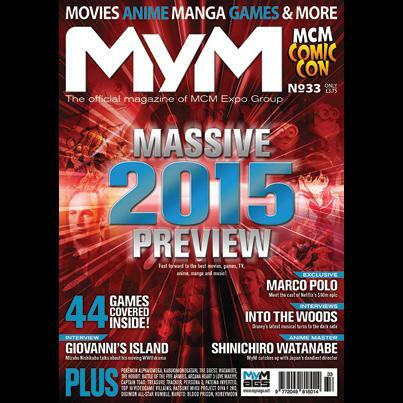 The last issue of MyM for 2014 is now out. Manga reviews cover All You Need is Kill, Barakamon, Yukarism, Opus and a look at manga titles coming out in 2015. 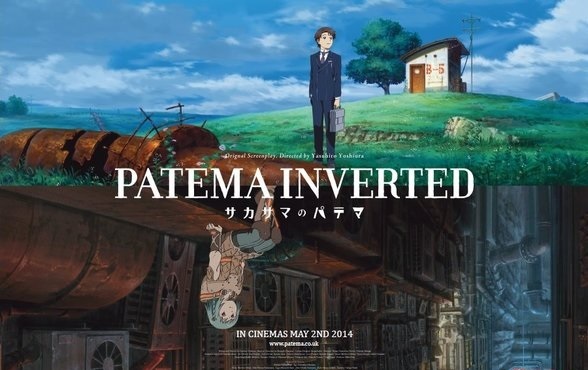 “The Beginner’s Guide to Anime” this week covers the film Patema Inverted.